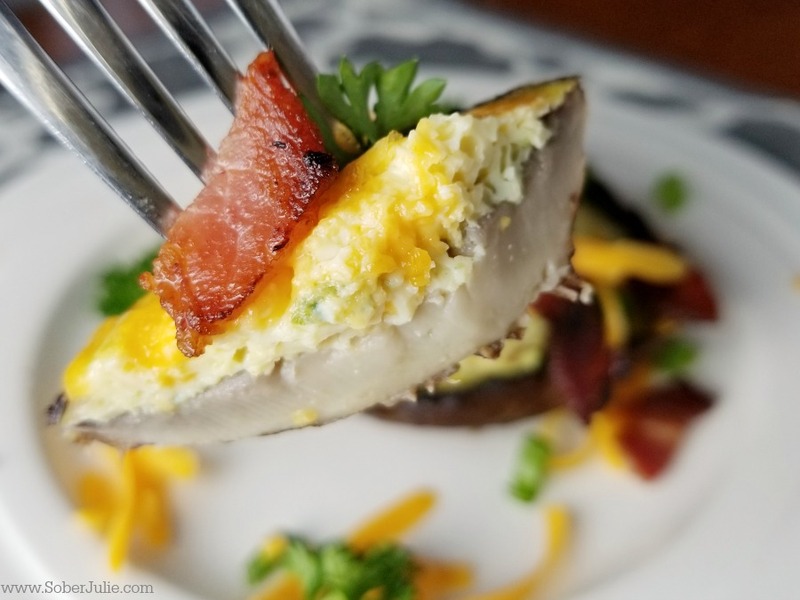 Today I’m excited to share my Portobello Mushroom Egg Bake recipe with you all! This baby is super EASY and let’s be serious…mushrooms and eggs just always go together well. 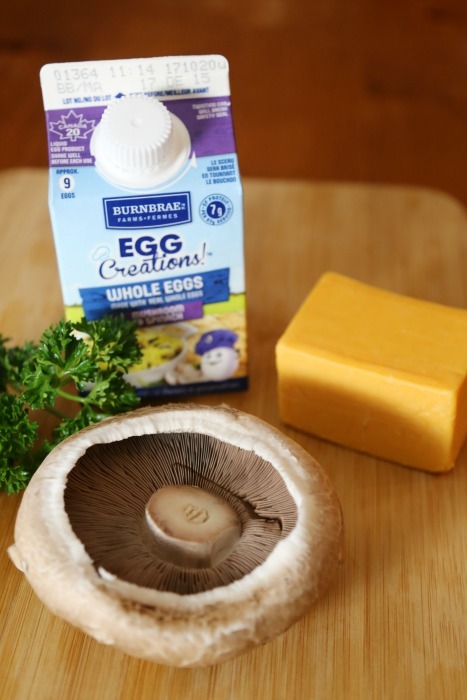 This recipe for Portobello Mushroom Egg Bake is sponsored by Burnbrae Farms, all opinions are my own. 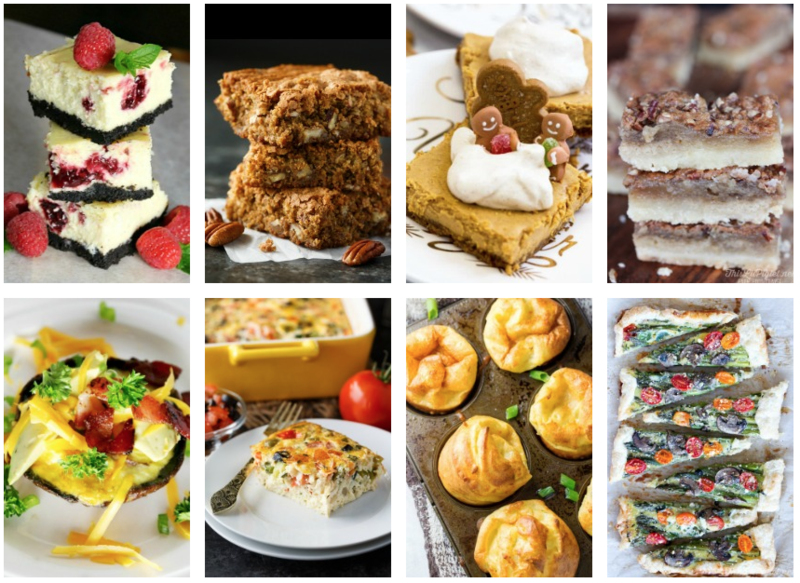 The Holiday season is quickly approaching and for our family it means FOOD! We are planning to attend and host gatherings and I am already coming up with recipe ideas. 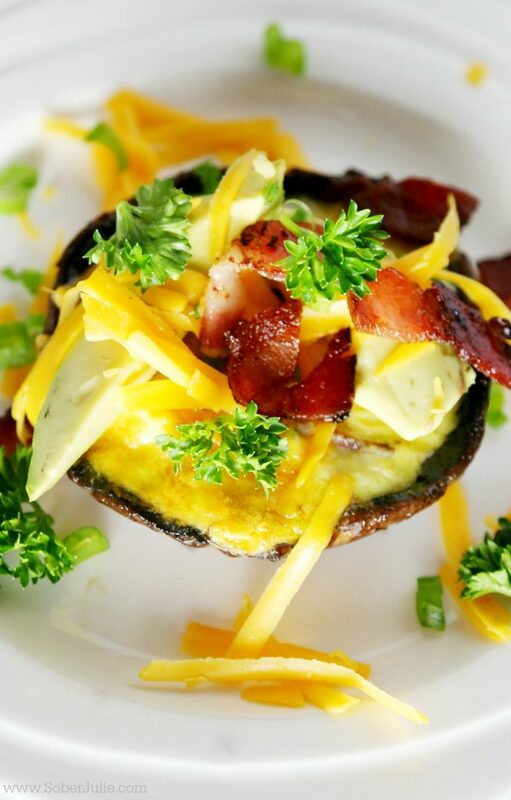 Whether for breakfast or dinner, people are always impressed when I serve up a portobello mushroom dish. These mushrooms are MASSIVE and the perfect size to use as a vessel while adding in the delicious flavour it has. 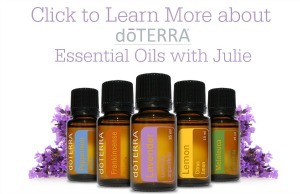 Personally this season, I’m focused on serving up healthy choices for my friends and family. 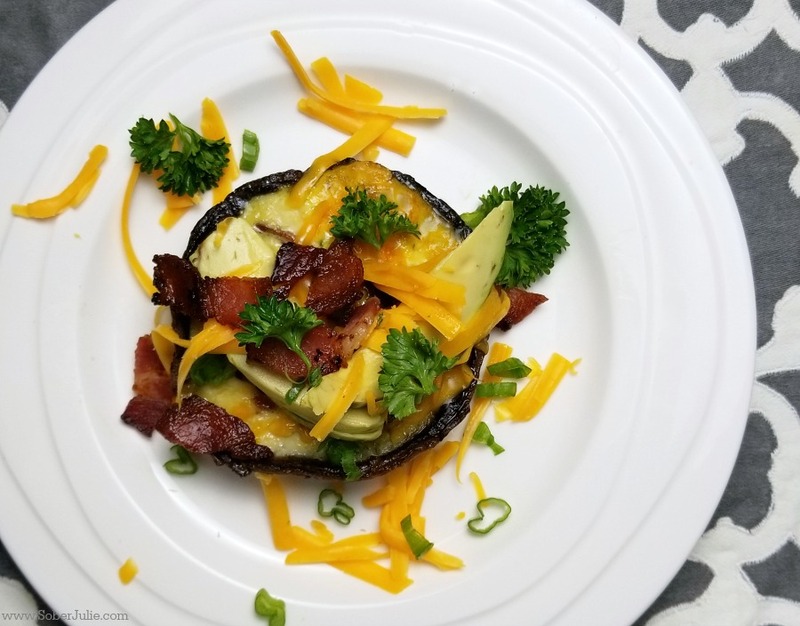 I have changed my eating behaviour and am happy that this recipe is friendly to any low carb, higher healthy fat ways of eating. So check it out my Keto friends…this one’s a keeper! In this recipe you’ll see that I’m using Egg Creations! by Burnbrae Farms. This is a product that makes life easier, you just shake the carton and use it as you would eggs. 1/4 cup = 1 egg. See that…simple right? The thing I like the best about the Egg Creations! is that the ingredients are simple and REAL. For the Mushroom & Spinach the ingredients are: Liquid whole egg, mushrooms, spinach, onions, salt, xanthan gum, natural flavours. They’ve taken eggs and spruced them up. Bake in the oven for 8 minutes. The mushroom will be quite moist so feel free to pat with paper towel. Want to see what else you can do with Burnbrae Farms Egg Creations?